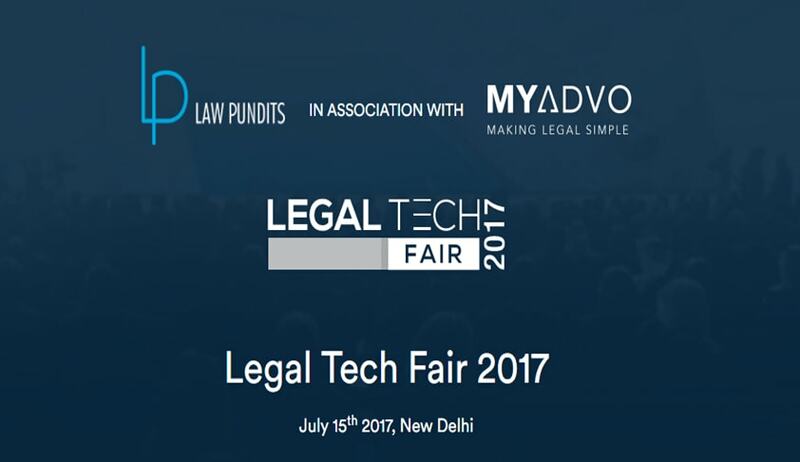 The Legal Tech Fair 2017 provides an in-depth spectacle at the developments in the Legal Tech space and also offers you a chance to interact with some of the most innovative and creative minds from around the world. Legal Tech Fair provides an in-depth look at what the technological world has in store for you AND offers you a chance to interact with some of the most technologically innovative and creative minds from around the world and how the technology can leverage law and legal practice. This whole day event will feature some of the cutting edge technology companies in the legal space. There will be workshops, talks and panel discussion on the latest innovation in the legal domain and for lawyers. Eligibility: If you're a lawyer, law student, or belong to the legal community or knowing about technology and innovation interests you, then this event is for you! Through this event, they intend to feature some of the cutting edge technology companies in the legal space. There will be workshops, exhibits and panel discussions on the latest innovation in the legal domain. You can head over to the website and register yourself for the event.